Thousands of years ago I used to sell colour-coded clothing by party plan. We were taught to demonstrate how you only needed a few key pieces from this range to cater for a plethora of occasions just by accessorising with different jewellery, scarves and belts. We also had some great insider personal styling tips for our customers, including a particular stonker with a beer mat and a rubber band! 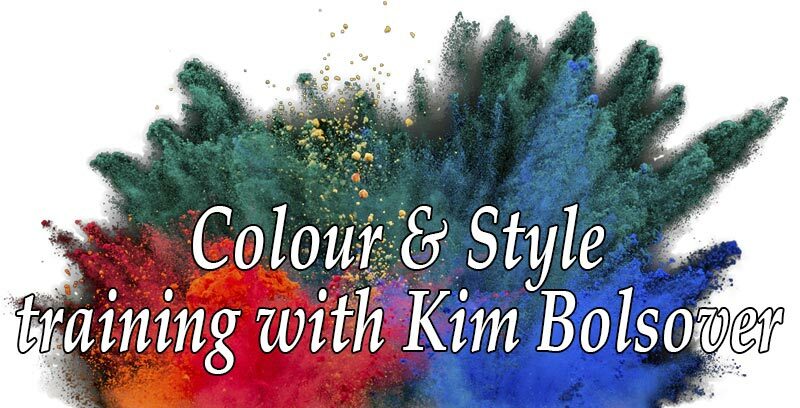 I’ll tell you more about those in ‘Accessories – the secret weapons of the world’s top stylists’ which is one of the brand-new Step-by-Step Academy masterclasses.